AJ Johnson. Photo courtesy of AJ Johnson. 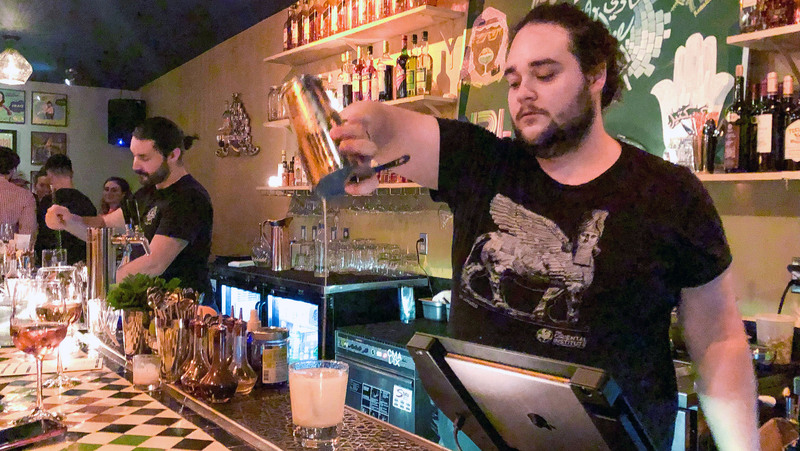 While Washington, D.C., has always been a drinking town, in the last decade the city’s flourishing dining scene has given rise to sophisticated cocktail programs, distinctive new wine bars, creative beverage lists, a growing brewing community, and a heightened attention to hospitality (perhaps even more so with the arrival in 2016 of D.C.’s own Michelin Guide). 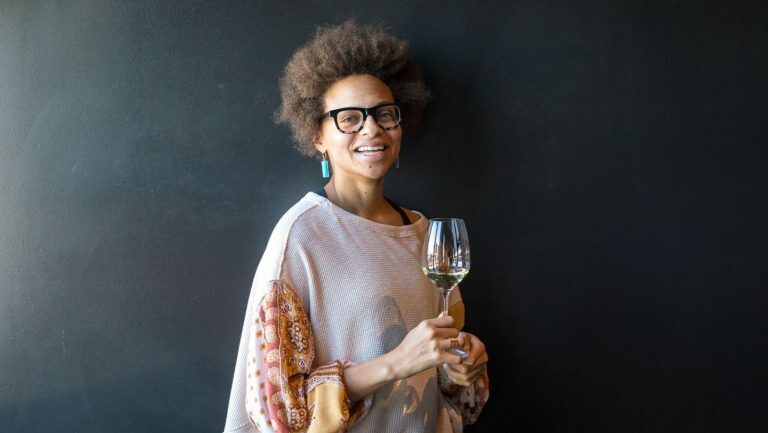 And thanks to the District’s international and multicultural communities—both its own residents and personnel associated with the embassies it hosts—uncommon ingredients and interesting bottles are finding their way onto many lists. 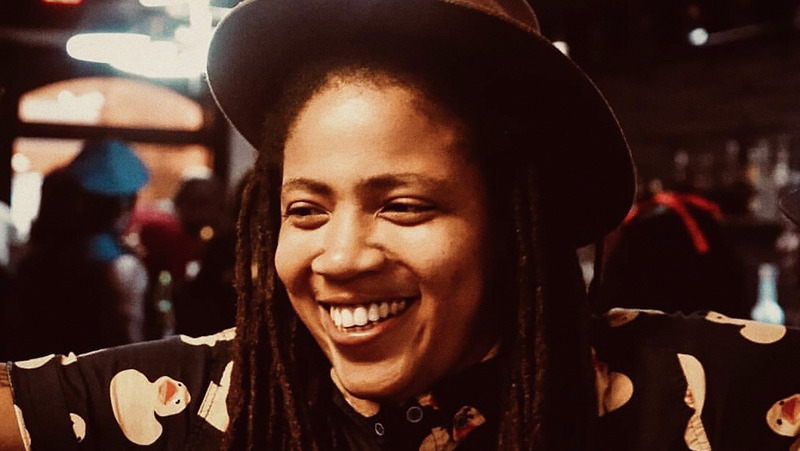 This influence is also evident in the values veteran industry professionals referenced when nominating D.C.’s five rising stars. Diversity, social impact, and heritage were repeatedly remarked on. 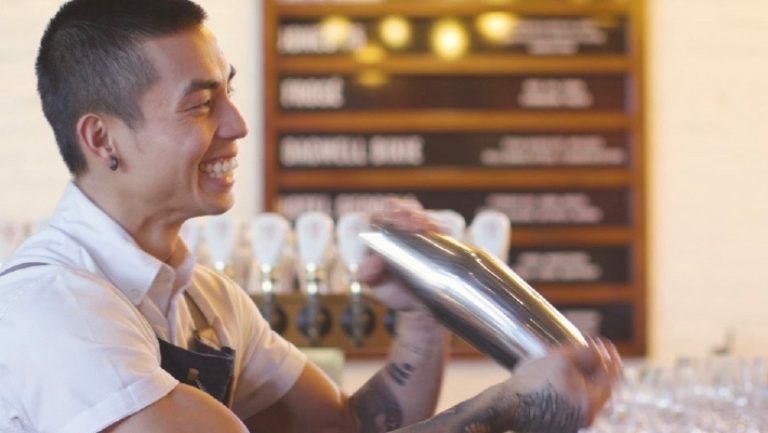 Of course, it wouldn’t be the nation’s capital if some politics didn’t trickle into the culture—from a beer retailer who helped change local laws, to a bar owner inspired by current events, to a beverage manager giving a voice to her community. D.C.’s rising stars all share a passion for what they do and are transforming Washington into an even more multidimensional city. Liz Howard. Photo by Rey Lopez. 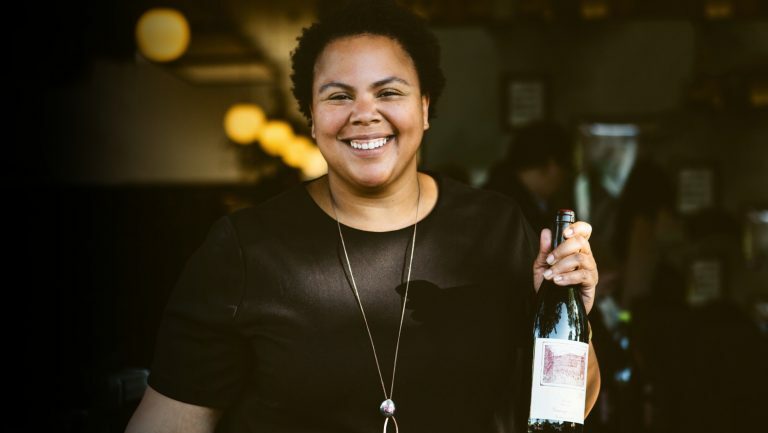 It was Liz Howard’s talent for pairings that first stood out to Jennifer Knowles, one of D.C’s veteran sommeliers. 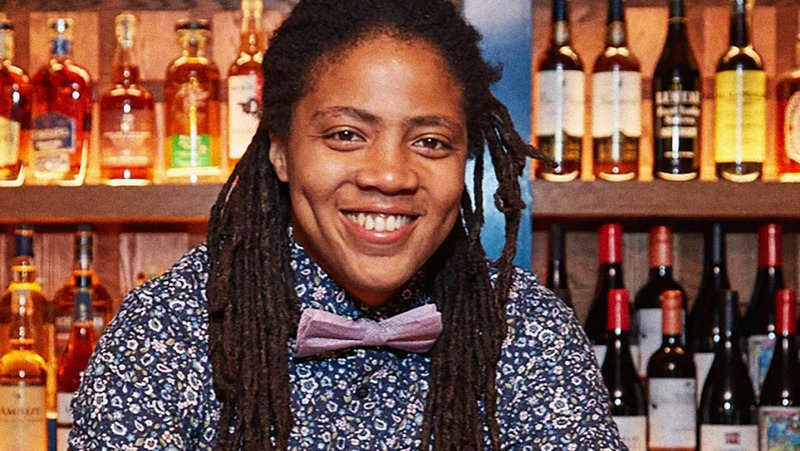 And it wasn’t just the amaro with a foie gras–laced chocolate dessert that was impressive to Knowles but how Howard paired hospitality with her service. “To watch her [work a room] is inspiring,” says Knowles. 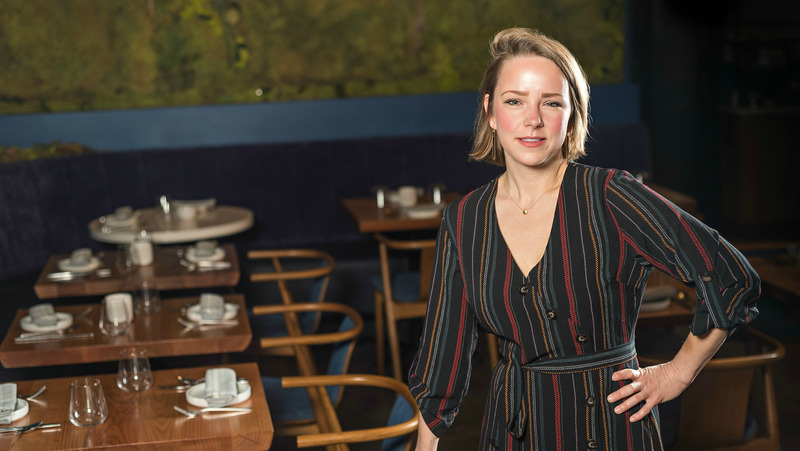 “Her commitment to guest satisfaction and happiness is just really thrilling to see.” At Bresca—which earned a Michelin star in 2018, a year after it opened—the wine program is small and curated to match the chef’s contemporary dishes. Dante Datta. Photo by Chris Chen. 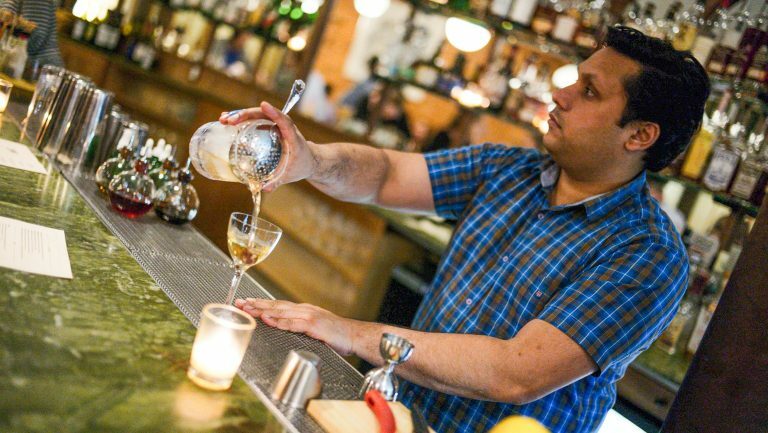 For example, Datta says that one of his favorites among the cocktails he’s created for Ellē is the savory Arabesque, named after the Arabic ornamental design and inspired by a trip to Morocco. It mixes amontillado sherry, dry vermouth, kümmel, and black lemon bitters and is garnished with a black kalamata olive. More influences come from the Indian spices and flavors he recalls from the home cooking he grew up with in the D.C. area, mixed with more formal training he received while working at D.C.’s Rasika West End, the city’s top Indian restaurant; he developed a more studious approach to cocktails and spirits while working at Derek Brown’s Columbia Room. Erika Goedrich. Photo courtesy of Erika Goedrich. Like most beer enthusiasts, Goedrich saw beer as a hobby—going on brewery tours, attending festivals, and learning all she could. 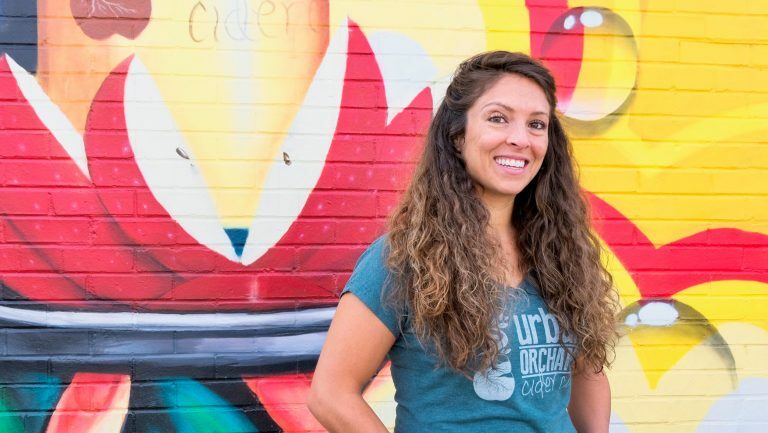 “It wasn’t just the liquid,” she says, “but the people’s stories, and their entrepreneurship, and the creativity behind it.” While working full-time as a software product manager, she dabbled in the industry by working in Old Dominion’s tasting room (before it was purchased by Anheuser-Busch) and by creating a beer recommendation website—EmbraceBeer—before Untapped became popular. 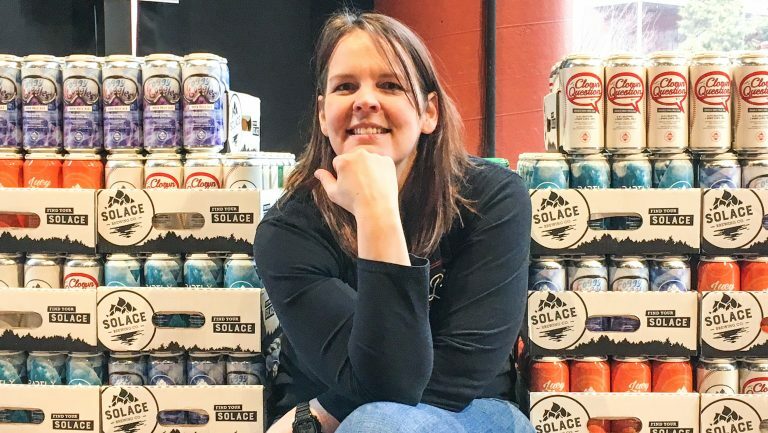 But it wasn’t until 2016 that she decided to leave her full-time job and open a store in D.C., making craft beer her sole focus. Chris Hassaan Francke. Photo courtesy of Chris Hassaan Francke. Francke grew up in the D.C. area, but his frequent visits to Lebanon to see his Iraqi family are a big influence on his work. “I wanted to bring my heritage into the greater hospitality and entertainment scene,” says Francke, who was once a DJ and wanted to own his own nightclub. “I was wondering in this great cocktail resurgence D.C. was having, why you’d have Latin, East Asian, and God knows what, and nothing from the Middle East.” The Green Zone’s menu reflects much of his ancestry (along with his love of rum). But influences also come from the political atmosphere and current events.